NVIDIA Ansel an in-game photography tool that allows gamers to compose shots from any position, adjust with post-process filters, capture HDR images in high fidelity formats, and share screenshots in 360 via a smartphone, PC or VR headset. NVIDIA ShadowPlay Highlights automatically captures a gamer’s greatest gaming achievements in video and screenshot and enables seamless sharing through social channels. You can see all the above-mentioned pieces of graphical tech in action in the reveal trailer below. 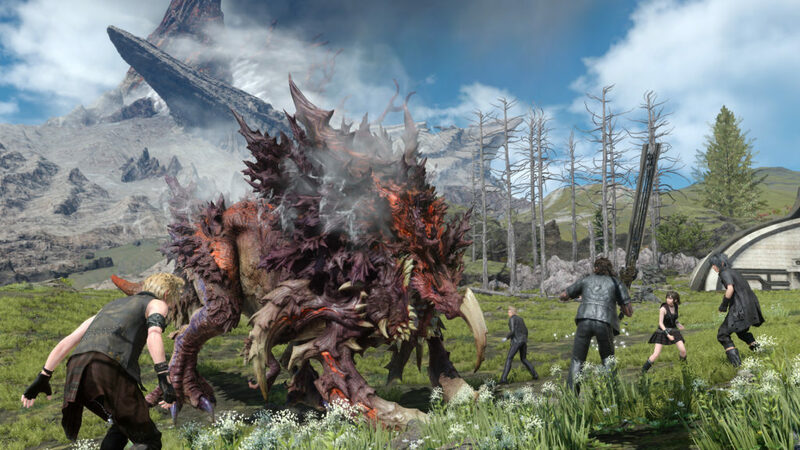 For more information on Final Fantasy XV: Windows Edition, visit http://www.finalfantasyxv.com/.